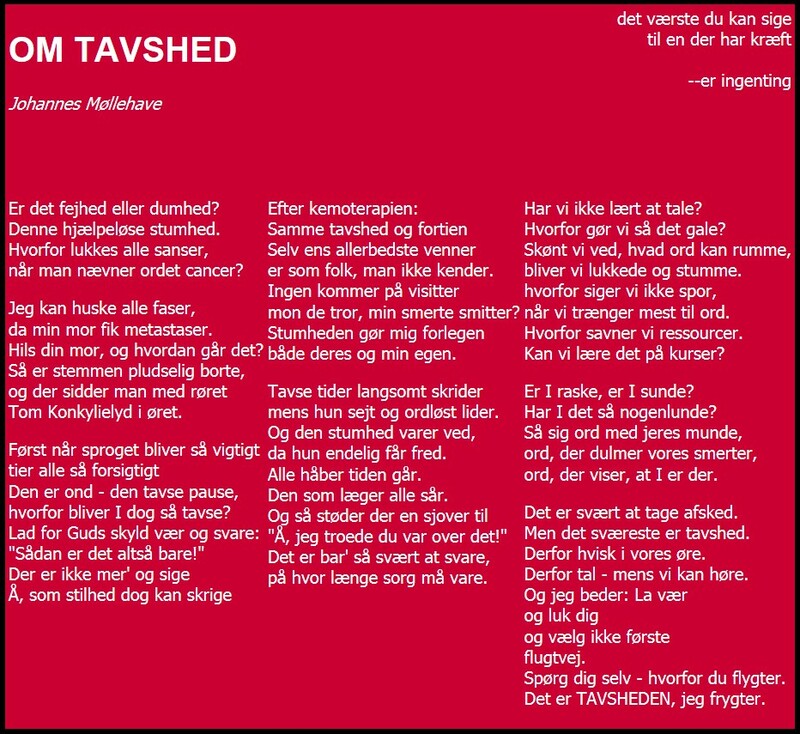 Om tavshed – Just another . . . . . . . . . blog!